Recently one of the most influential men in fashion was found dead in his home. Cause of death: suicide. It's scary how someone so successful could be pushed (so far) to take one's own life. Try to stay mentally, physically, and emotionally healthy to remain at equilibrium. 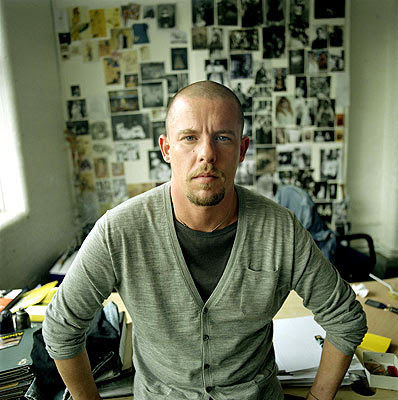 Alexander Mcqueen will forever be remembered for his high fashion clothing and off the wall designs. His daring designs were worn by fashion icons all over the world. May we keep the McQueen family in our prayers. Rest in peace Alexander McQueen.